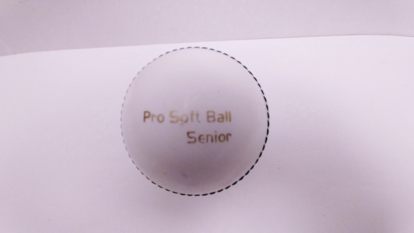 Rubber spikes ideal for artificial surface and matting. 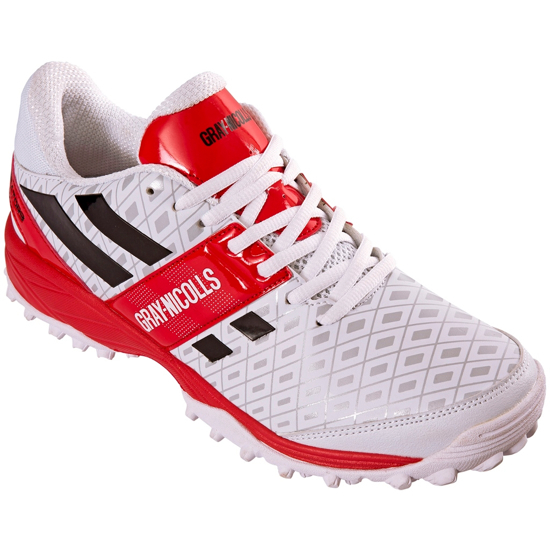 Performance rubber provides lightweight comfort. 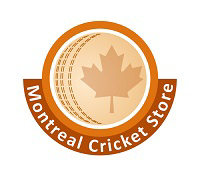 Copyright © 2019 Montreal Cricket Store. All rights reserved.